New Years Evening and the chef cooked especially for us . Outstanding service. Everyone at the hotel is extremely pleasant and helpful. Because of car troubles we had to overnight unexpected. We arrived very late in the hotel and did not have dinner yet. The staff immediately asked us if we would like to have dinner before checking in (because the kitchen was about to close). They made us a good dinner which we really appreciated. Room was good and the staff very friendly! They absolutely understand what service is. Suitable for our needs. Travelling back from Spain to Calais great stopover. Staff were very friendly and even called us as we were late arriving to make sure we still needed our rooms. Perfect location as a stop over. Great staff . Good food . Rooms a bit dated but clean . We have stayed 2 times in a month . And will stay again soon . Convenient location just off the motorway and secure parking. Easy access, friendly staff, simple but good enough to spend the night. Hotel is in a very nice place and comfortable to go to the city center (if you have a car). 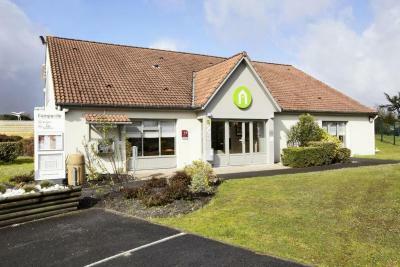 Located in Gradignan, this low-cost hotel is 8.7 mi from the historic city of Bordeaux. It offers accommodations set in a tree-lined garden. The air-conditioned guest rooms at Bordeaux Gradignan-Talence have a modern décor. All rooms are equipped with tea and coffee facilities and a private bathroom. Guests can enjoy Canal+ and beIN SPORTS channels, both in the room and in the hotel lounge. 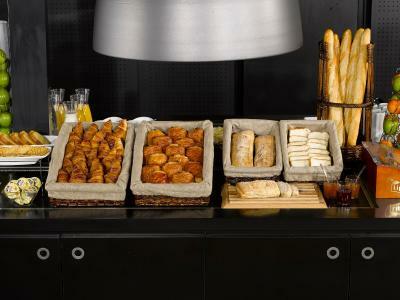 A buffet breakfast is served every morning in the bright dining room. After breakfast, guests can use the free Wi-Fi access available throughout the hotel. 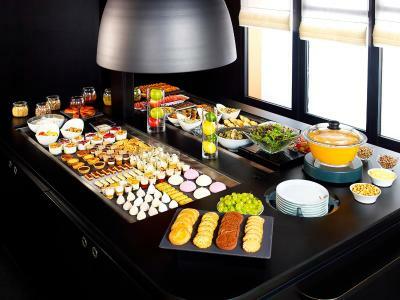 You can also sample the starter and dessert buffet in the restaurant. With free private parking on site, this Campanile hotel is accessible via the A10 and A62 motorways, exit 16. 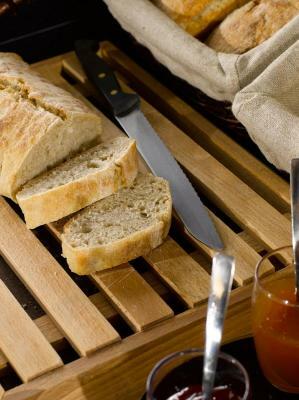 When would you like to stay at Campanile Bordeaux Sud - Gradignan-Talence? This room includes free Wi-Fi, a flat-screen TV with satellite channels and a welcome tray. Canal+ and beIN SPORTS channels are available. House Rules Campanile Bordeaux Sud - Gradignan-Talence takes special requests – add in the next step! Campanile Bordeaux Sud - Gradignan-Talence accepts these cards and reserves the right to temporarily hold an amount prior to arrival. Late arrivals and no-shows: Check-in ends at 11 pm. In case of a late arrival, the hotel give away your room. If you cannot change your time of arrival, please contact the hotel before 11 pm local time. The motel room is small and basic. Overall price quite expensive for what you get.